The best assassin in the realm just discovered his sister’s murdered body. The same night- on the eve of the royal wedding-the princess makes her final attempt at escape. He’s being hunted for deserting a life he never wanted, and she’s tired of living in constant fear of her father and fiancé. With bounty hunters and sinister soldiers on their trail, there’s only one thing left for them to do: leave forever. 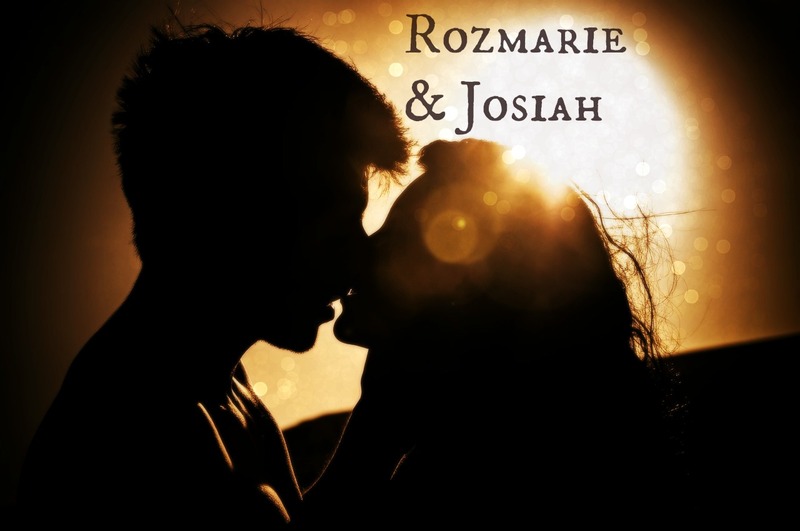 No one knows what exists outside their walled-in realm, but neither Josiah nor Rozmarie care. Whatever it is, it’s better than the toxic homeland they leave behind, even with the strange new beings, horrific monsters and a mad king they come across. But that’s the least of their worries. Because Josiah’s brother has been captured and is set to be executed. Only danger lies behind the pair and the last thing either want to do is return to a place that threatens their very lives. Find it on Wattpad here.